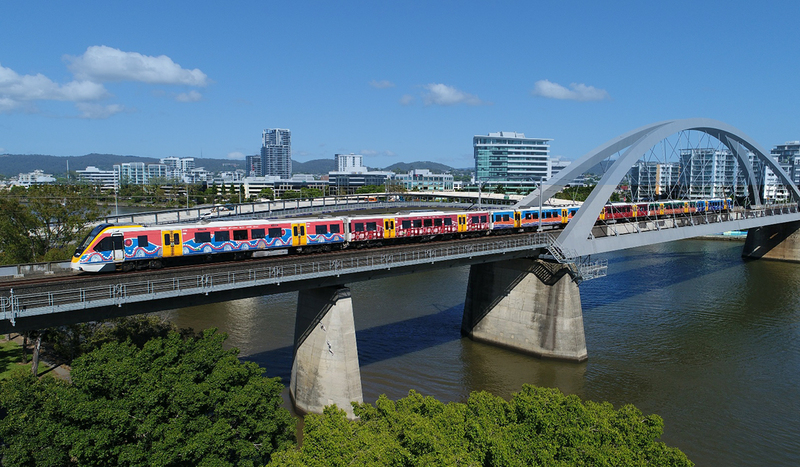 14,000 extra weekly seats to be added at key times to the South East Queensland network from Monday 13 May 2019. Click to find out more. 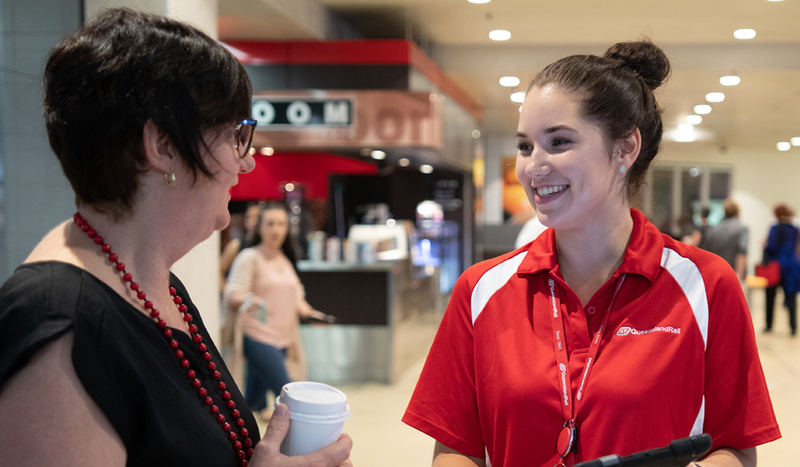 Additional services will operate for customers attending Anzac Day ceremonies in Brisbane and the Gold Coast. Click here to find out more. 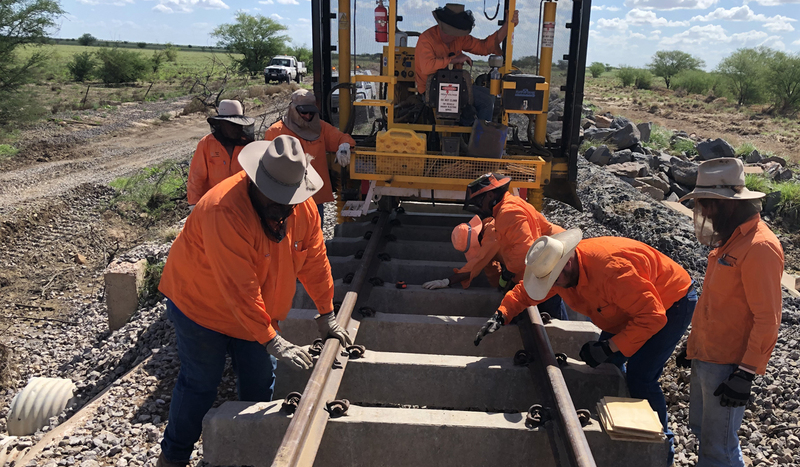 For more information on the Mount Isa line recovery efforts click here. We are looking for graduates within a range of degrees, diverse skills and knowledge to join our Citytrain team. Find out more. 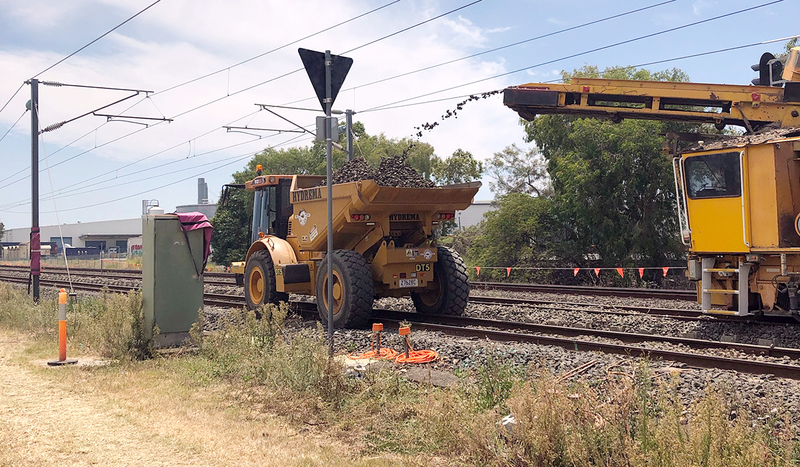 We are focussed on modernising and maintaining our asset base, including improving the accessibility of stations and infrastructure to ensure equal access for all, and continuing to carry out regular maintenance to ensure network performance. Find out more.